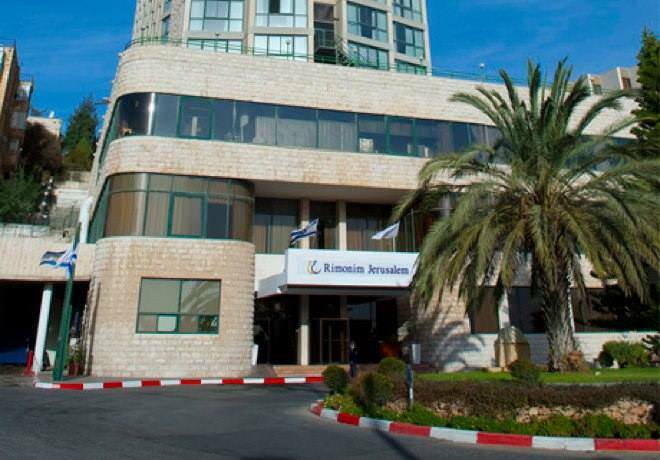 Rimonim Hashalom Jerusalem, previously Hashalom Hotel, is located in West Jerusalem, in the pastoral Bayit Vagan neighborhood. 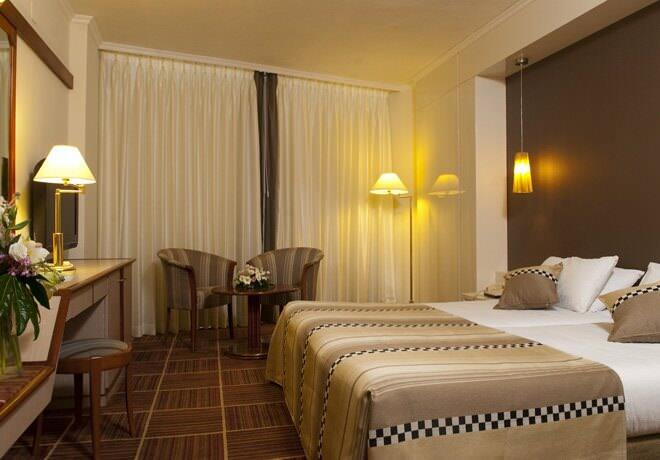 Only a few minutes away from the hotel are major cultural and historical sites such as Yad Vashem Museum, Mount Herzl, the BIblical Zoo, and more. 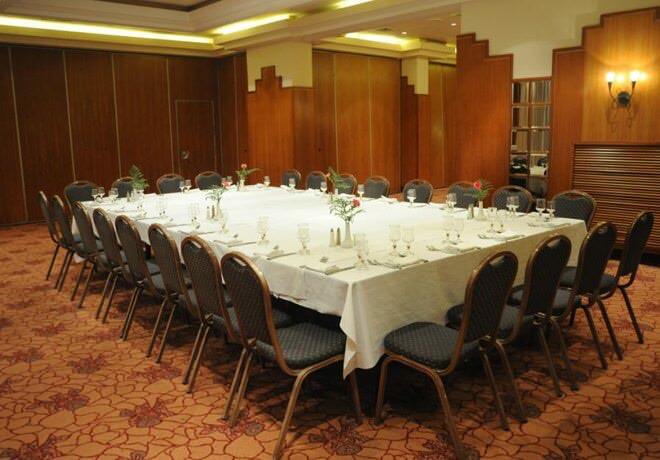 The hotel holds 264 spacious rooms, elegantly and stylishly designed. Guests looking for a first class hosting experience will be happy to find that the hotel includes 24 more special suites for families. 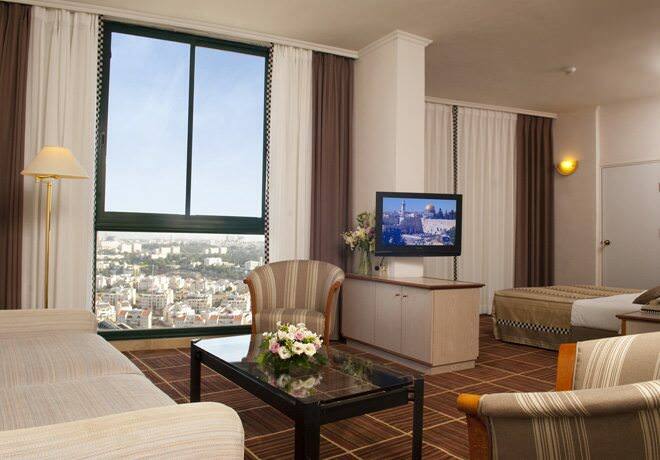 All rooms have recently been renovated, and all offer wonderful large windows showing the beautiful panoramic view of Jerusalem. 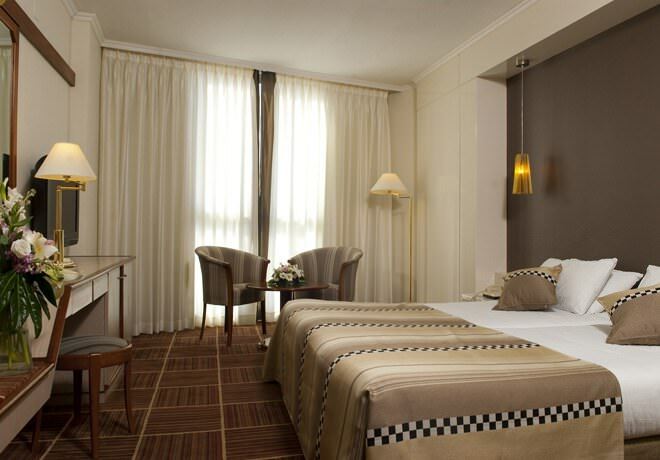 At the foot of the hotel are various public transportatio options such as the light rail train and various bus lines, and guests will find that they can quickly and easily reach any location in Jerusalem. 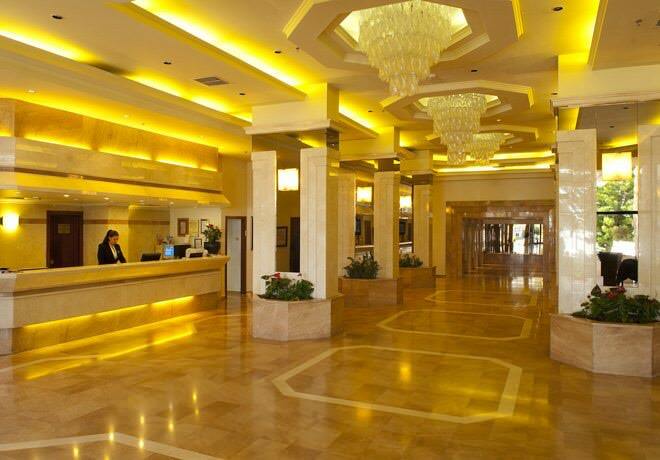 24 hours reception desk, the hotel is suitable for guests with disabilities, non smoking rooms, family rooms, luggage room, air condition and heating, room service, breakfast in your room, laundry and dry cleaning services, ironing services, currency exchange, travel desk, fax and photocopying services, ticket ordering services, paid wireless internet access throughout the hotel, free parking. 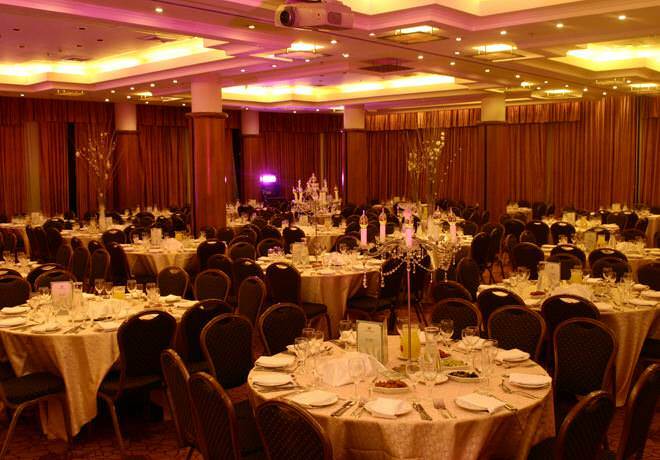 Conference and event halls, hair salon, prayer room, olympic pool open during the summer.